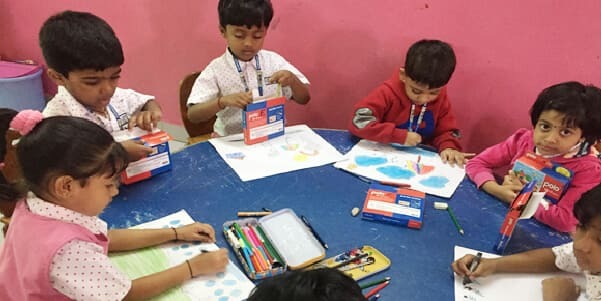 The Pre-primary phase of formal basic education covers 2 years of vital transition activities before the commencement of primary education. 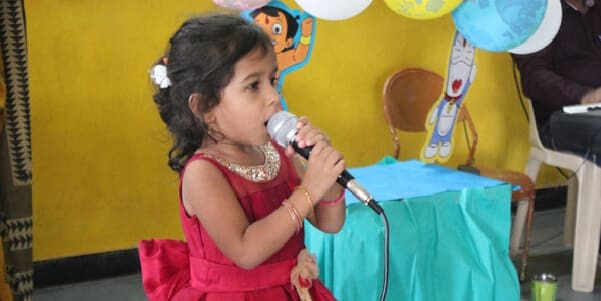 The purpose of pre-primary is to set a solid foundation for lower primary learners establishing self-confidence and self-worth through personal and social development. 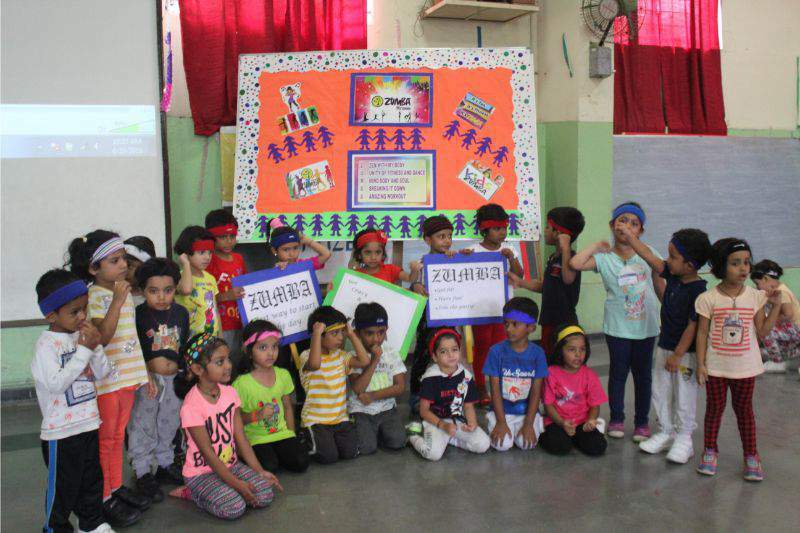 Learning must promote well-being, growth and development of each child as an individual an as a member of school and society. 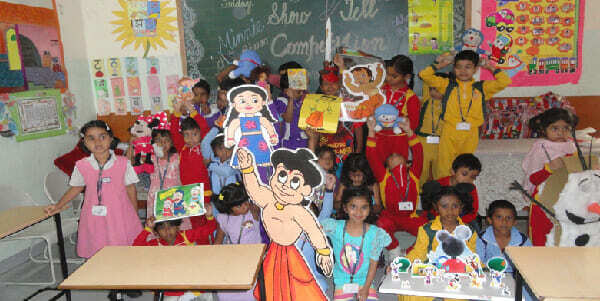 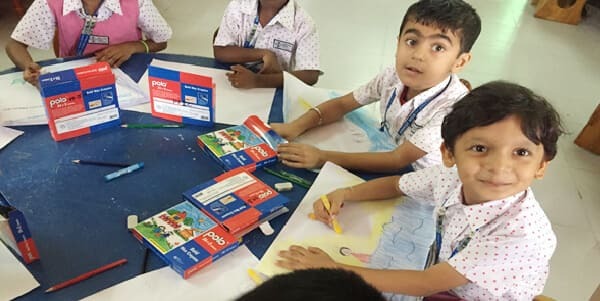 The aim of pre-primary syllabus is to provide a balanced, relevant and coherent program of learning through structured, interactive instructions and activity based learning. 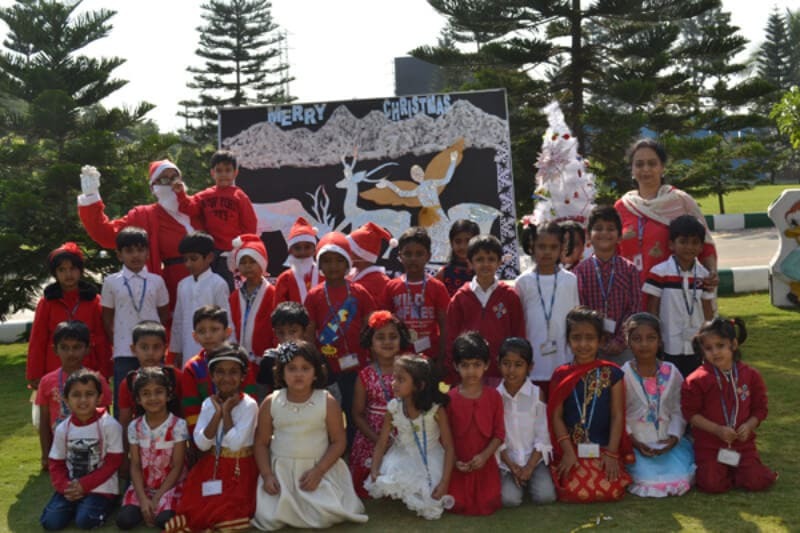 Access to Digitally Equipped Classrooms with whiteboards to display projects, student’s work and thematic charts. 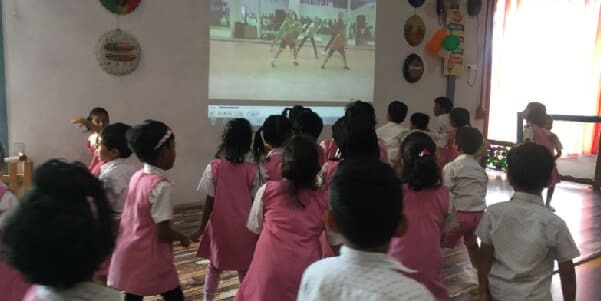 Computer lab gives each student access to one computer each, thus enabling them to learn at their own pace. 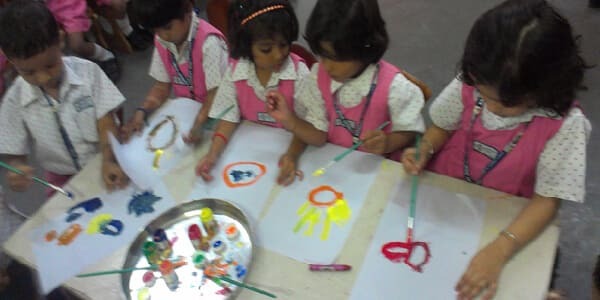 The pre-primary wing also has a dedicated team of well qualified teachers, physical education, coaches a special educator and soft-skill trainers. 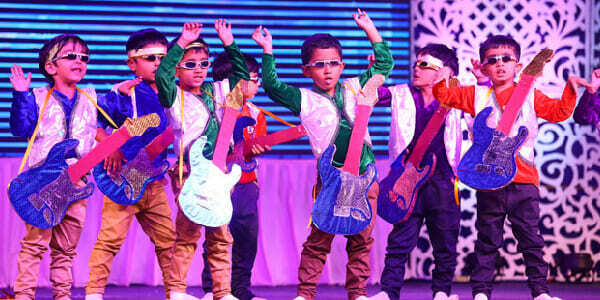 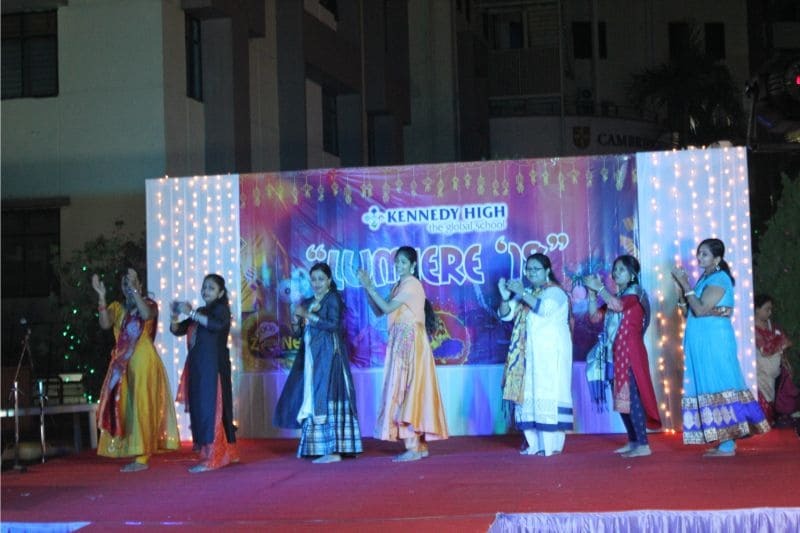 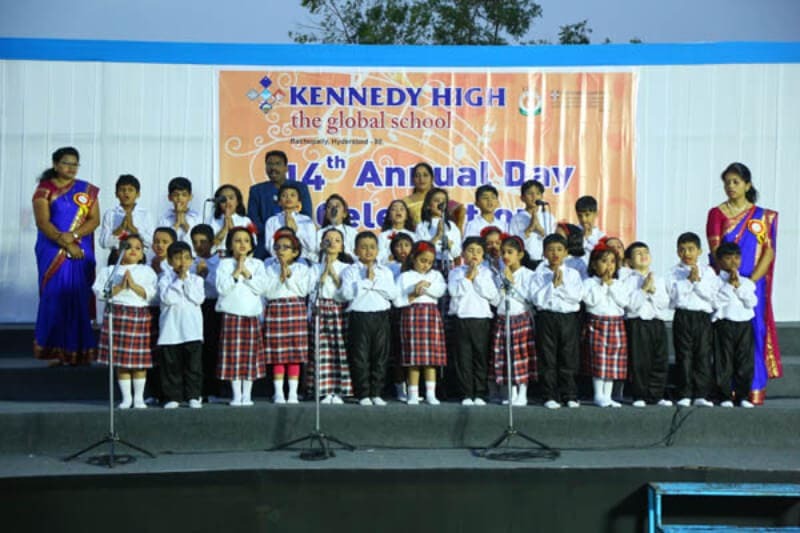 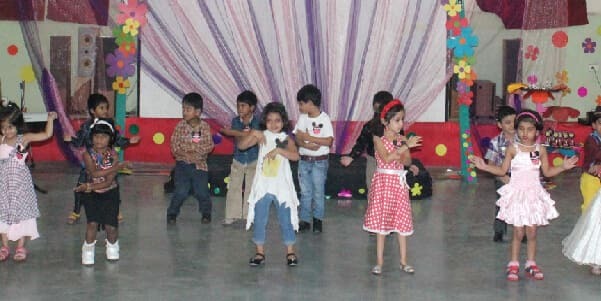 Celebrations and functions are an integral part of life at KENNEDY HIGH the global school and more so in the pre-primary wing. 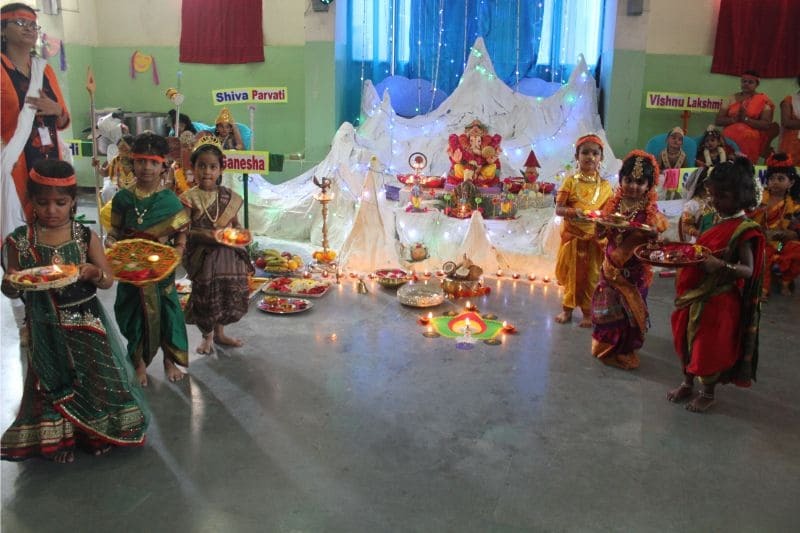 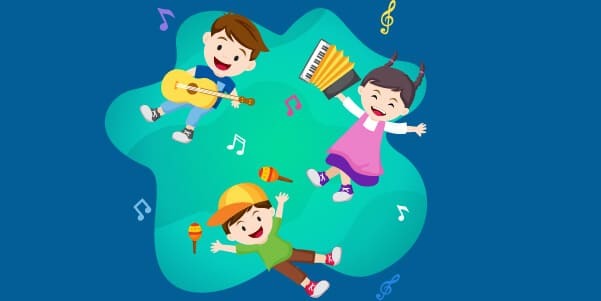 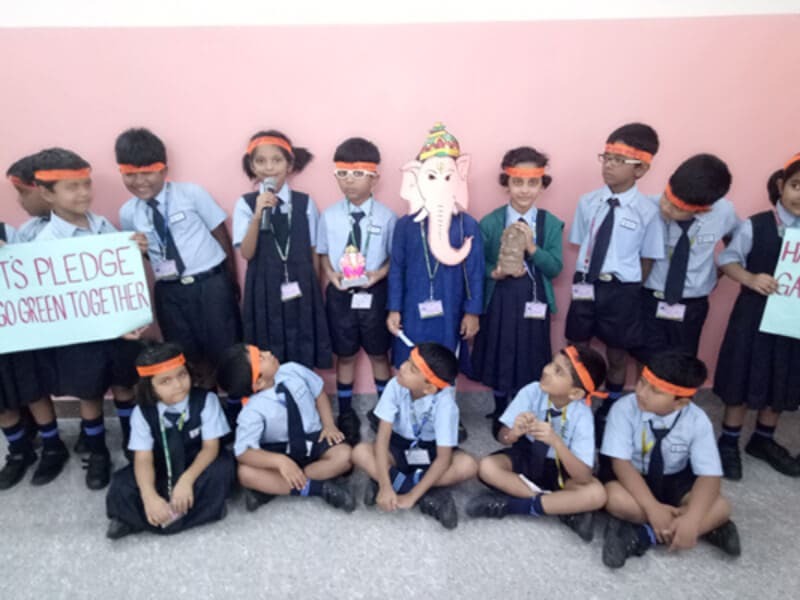 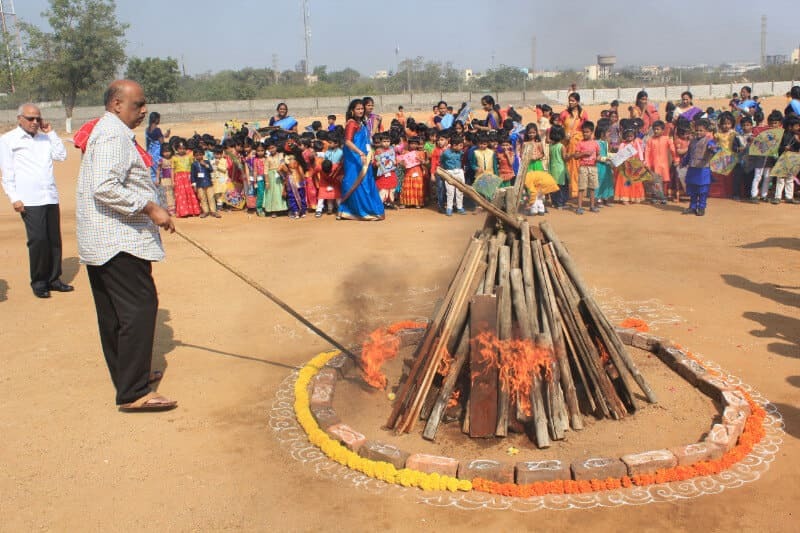 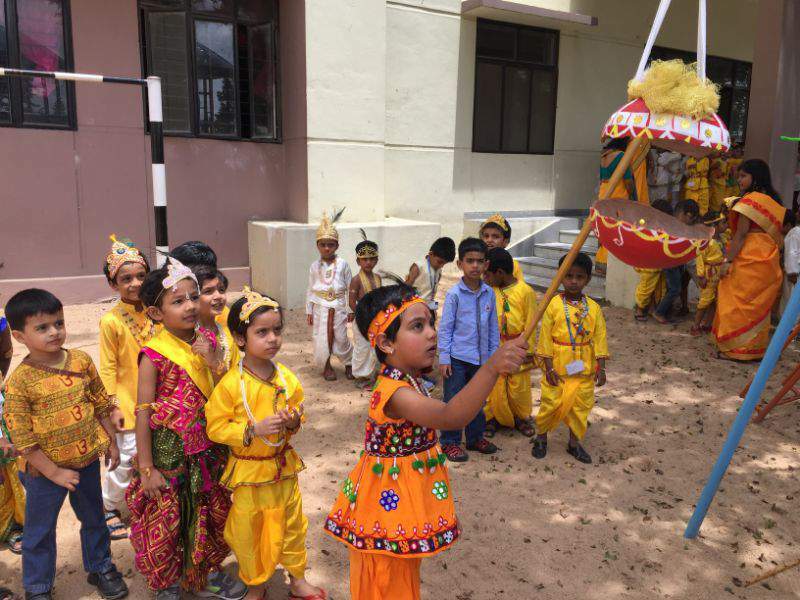 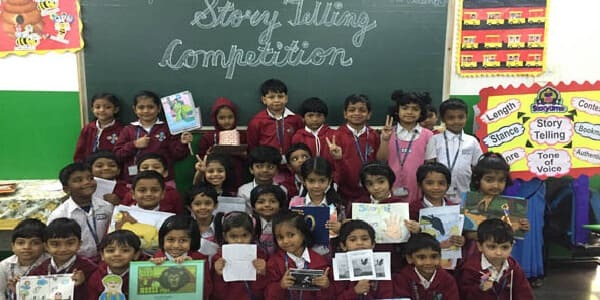 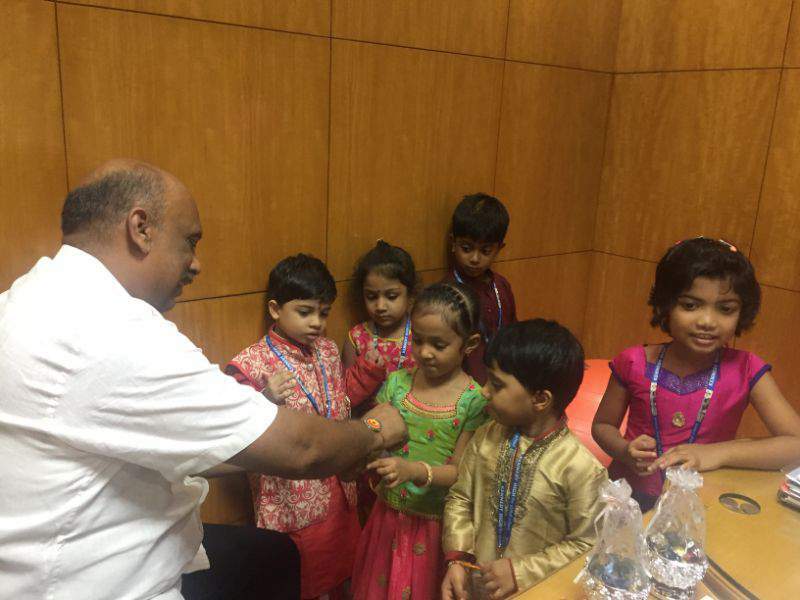 Be it Vanmahotsav, Ganesh Chaturthi, Pongal, Bonalu, Christmas, Eid, Batukamma or Janmashtami, one can see enthusiastic and joyful participation by these little angels. 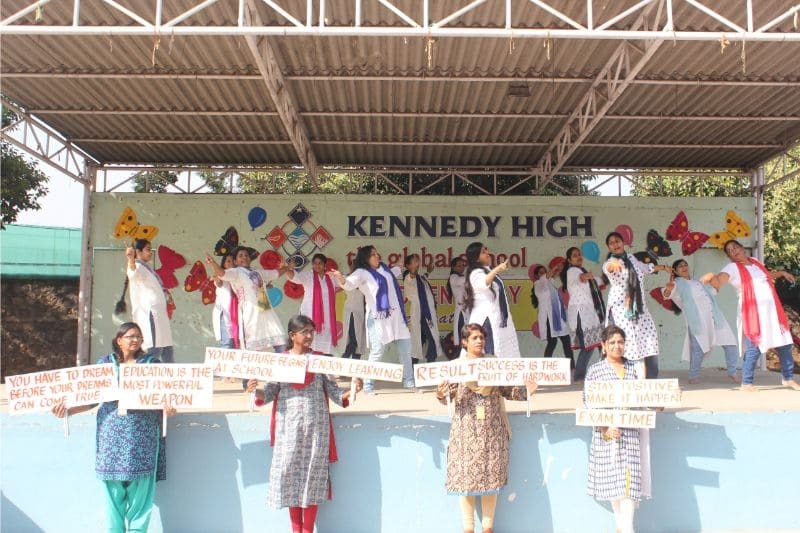 Needless to say, other than these, Annual day and Sports day celebrations are looked forward to with great excitement by each student of this wing. 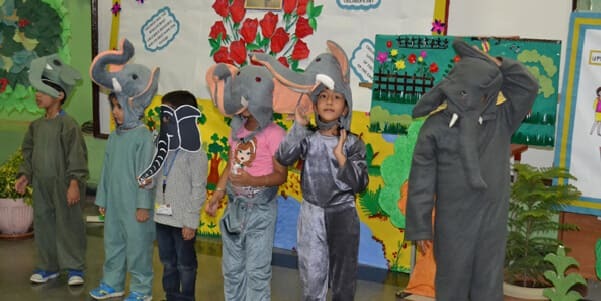 Regular assemblies by the pre-primary wing at KENNEDY HIGH the global school provides a platform for the tiny tots to showcase their special talents and skills.